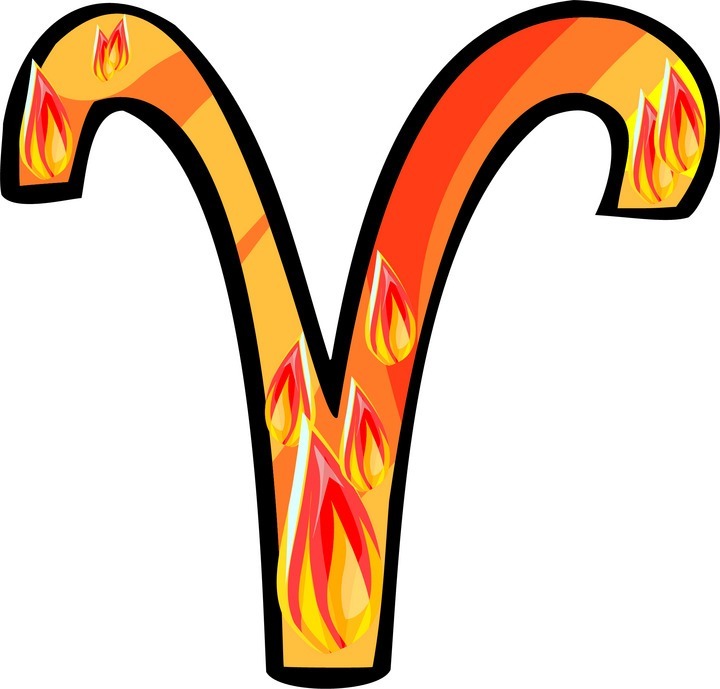 As for being a mess-maker, if you have any Virgo in your chart that would take care of it, they are the neat-freaks of the zodiac. I am a total neat freak and am really organized so she must be in my chart somewhere! 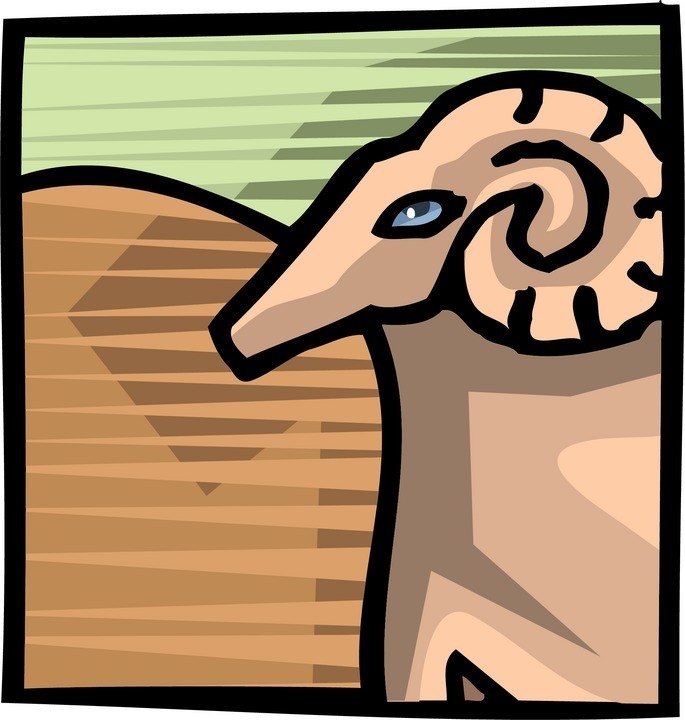 I don’t actually think I have anyone in my life who is an Aries, strangely enough. I have way more Earth/Water/Air signs around to deal with. Lena, I’d think at a univeristy you’d find more Air signs. The Fire signs are all hanging out in the theatre department. I would love, love, love to come to your party, it sounds like fun. I’m planning an summer solstice party as soon as we can get the back yard in better shape. great post Rachel. I would like to learn more about astrology. Hi Christine, I knew there was a reason why I liked you, I have my moon in Leo so I can totally relate. I think I’ll do my next post on all the fire signs and then Leo specifically when we get to August. Good to see you. I have four friends who are Leo’s too. And all of us have tons of hair! I’m terribly loyal, don’t suffer fools and roar like a lion when it’s shake down in this house. Scary. But I purr loud and long when stroked. 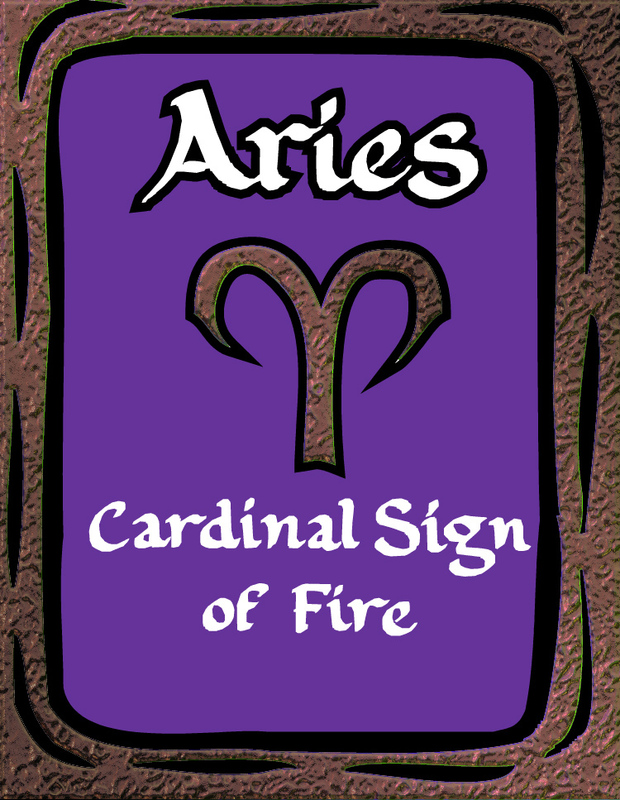 I definitely have a lot of Aries tendencies, but I do finish what I start, except my first marriage, but that never should have started in the first place so it doesn’t count. Since I’m sort of on the cusp, I do have a lot of those fishy watery traits as well. Patricia, I’ll be getting into more later about the fact that you are not just your sun sign. We are all really complex and that’s because we also have influences based on the Moon sign, the Mercury sign and on through all the planets. But it’s a lot of information to get out so I’m trying to find the best way to do. Thanks for stopping by. 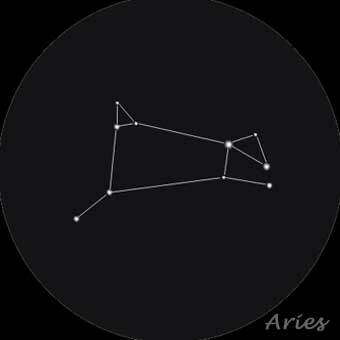 I’m an Aries by birth. But only because the doctor had a fishing trip planned. If he had let things run their course I would have been a Taurus. I fit the Taurus characteristics much better as a whole. Does astrology have anything to say for those born out of sync with their natural sign? Debra, I’d have to look at your chart, but I’m guessing you were born close to the cusp — the dividing line between signs, or you have other planets in Taurus. The truth is we are so much more than our sun sign. I will be going into that in upcoming posts. Thanks for stopping by!